Christmas 2017: What are the best children’s shows on TV this Christmas? CHRISTMAS IS HERE – Well, nearly. If you’re wondering about what’s the best TV for the young’uns (and let’s be honest, probably us too) over the festive period, here’s our Christmas Guide. 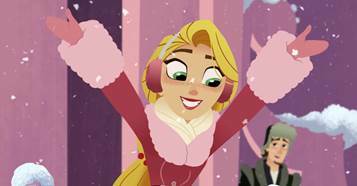 Tangled: Queen for a Day Rapunzel and friends are back for the festive special of Tangled: The Series, airing mornings throughout the festive period. The one-hour special sees Rapunzel left in control of the kingdom, but could a freak blizzard spoil everything? 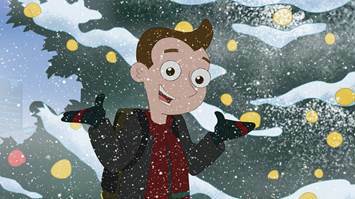 Milo Murphy’s Law It’s a Christmas Special of Milo Murphy’s Law, scheduled for both Christmas Eve and Christmas Day on Disney XD. Milo attempts to plan a Christmas surprise for his family, but – as usual – Milo’s luck is on the low side. Can Milo and his family salvage Christmas? Ratburger A new hilarious David Walliams tale about an unconventional family, which includes a dancing rat. Schoolgirl Zoe wants the rat to enter her school’s talent show, but dodgy burger seller Burt has other ideas. 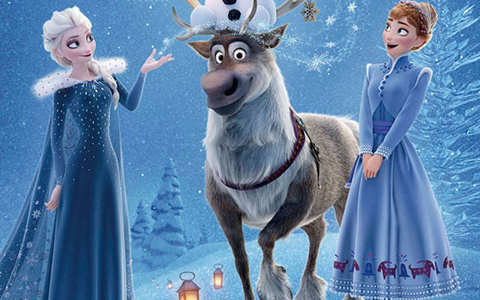 Olaf’s Frozen Adventure In this adorable 21-minute special starring our favourite Frozen characters, Olaf is determined to make the holiday season the best it can be for Anna and Elsa. Descendants 2 Sing-Along Mal, Evie, Jay and Carlos return for their acclaimed second outing, in which Mal decides she isn’t cut out for life in Auradon and runs home. 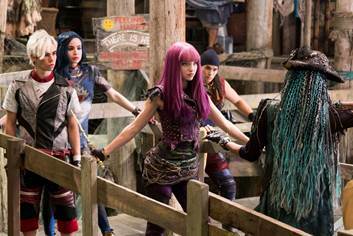 If Christmas Day Descendants wasn’t already the best idea ever, this version is a sing-along. Thank you, Santa. 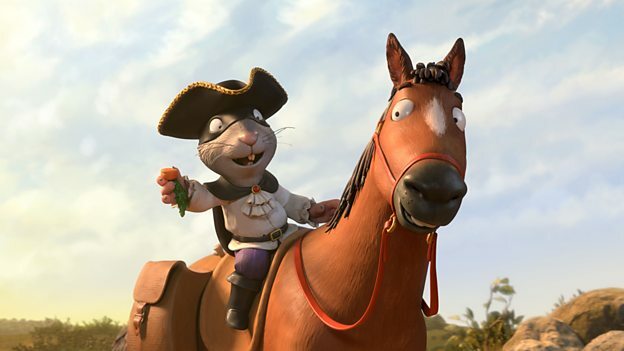 The Highway Rat Based on the Julia Donaldson story, The Highway Rat is this year’s must-see animated adventure. The sugar-obsessed swashbuckling Rat of the Highway is a dangerous thief, but can a clever duck make him realise the error of his ways? 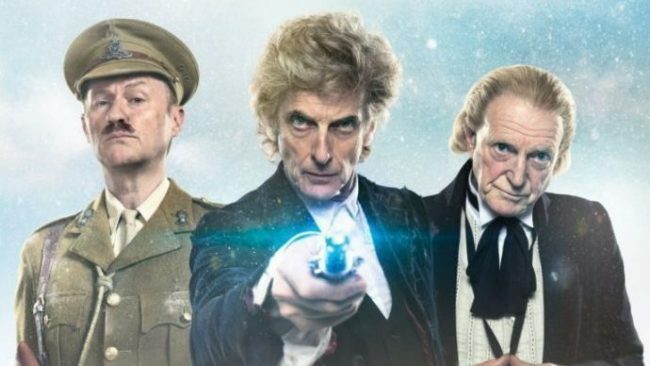 Doctor Who It’s a festive send-off for Peter Capaldi and Steven Moffat, in which the Doctor joins forces with his first-ever incarnation (played by the fantastic David Bradley). 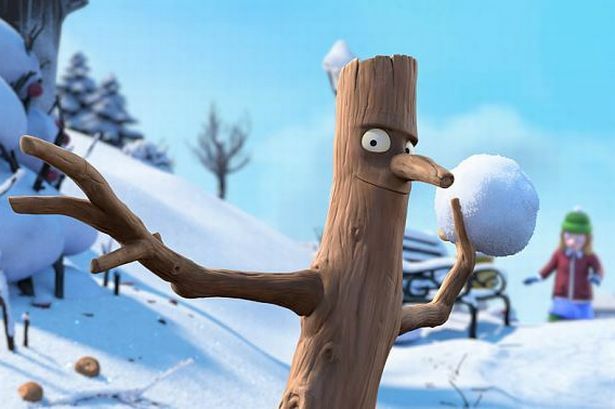 Stick Man The memorable and heartwarming story of a stick man who is separated from his family is back this festive series, certain to charm hearts all over again. 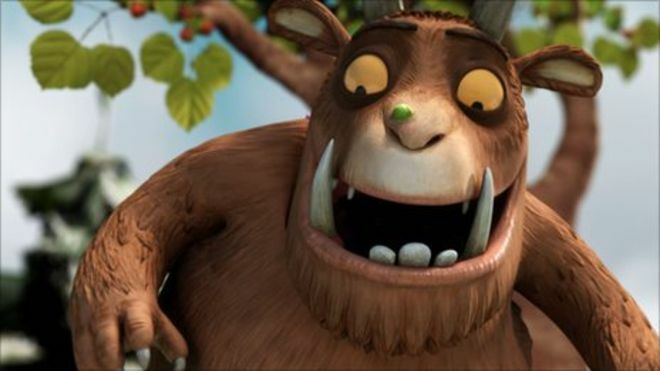 The Gruffalo Based on the popular children’s story by Julia Donaldson, the Gruffalo is the story of a mouse who invents a terrible monster to scare other animals only to come face to face with the same monster he describes. 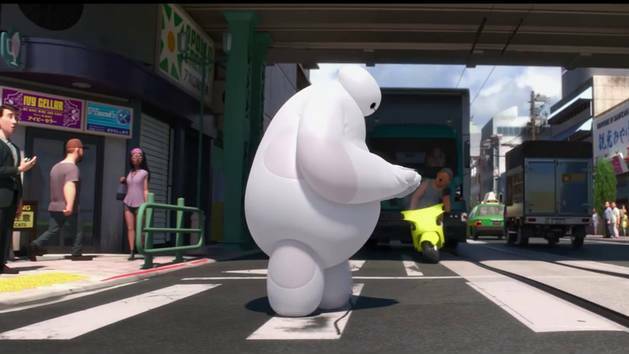 Big Hero 6 Easily the most underrated Disney film of the last few years, Big Hero 6 is the heartwarming story of a young robotics prodigy – and his faithful healthcare robot companion – who form a new superhero team. 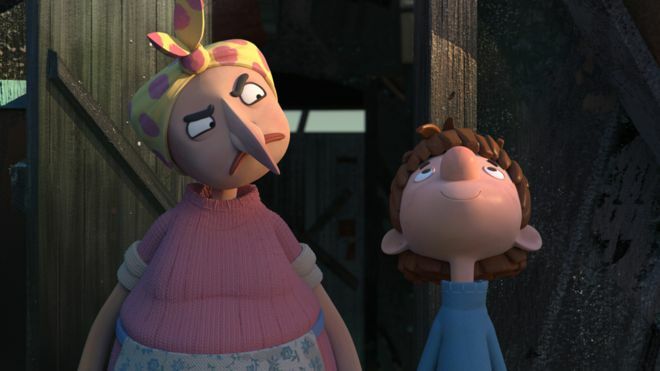 Revolting Rhymes A smart animation of three of Roald Dahl’s parody fairytales in his trademark style. First aired a couple of years ago, Revolting Rhymes is no less fun the second time around. 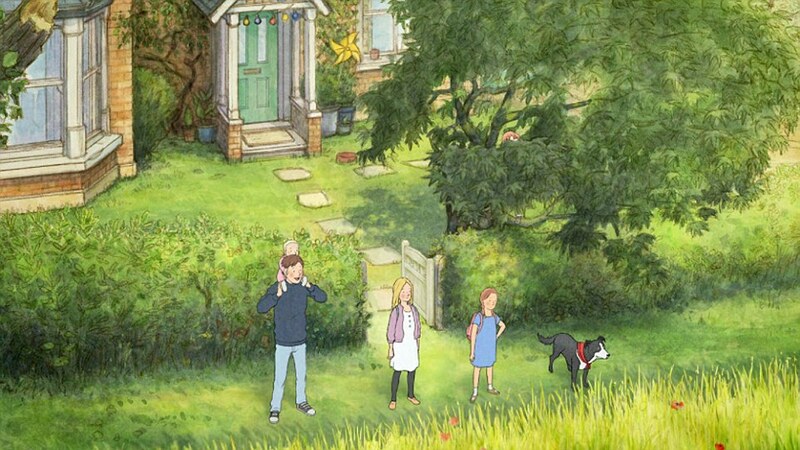 We’re Going On a Bear Hunt The children’s classic gets an all-star makeover in this animated special starring Olivia Coleman and Pam Ferris. Five children must overcome a series of obstacles in their hunt for a bear, but what happens when they achieve their goal? 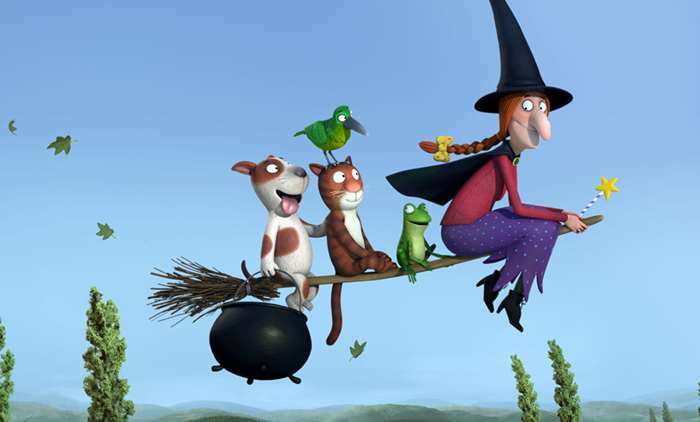 Room on the Broom Yet another tale from the mind of Julia Donaldson, Room on the Broom is the story of a kind witch who invites a number of animals to join them on her broomstick, much to her cat’s dismay.